This is gonna be something new in my blog… No, not about writing for popular restaurants or cafe, but more about condemning them. I mean, come on, you’ve come so far, grown so big, franchised your business, cross nations, etc… at least provide your customers with the standards you portray or even close to it. 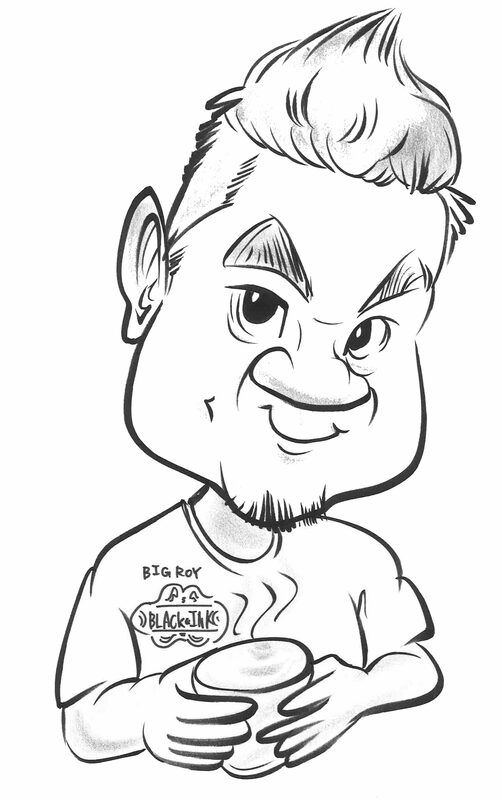 Apparently, for this coffee bistro joint, it was so bad, that it spurred me to write this blog post! I was waiting to watch my movie at level 6 of MBK (as usual) and would wanna have a good coffee to keep myself awake throughout the show. So I’ve decided to check out Black Canyon for it’s coffee and what looks like damn nice White Chocolate Cake. I sat down, no one attended to me, had to put up my huge hands to catch the attention of the almost dying waiter… well he seems like that. So I placed my order of Ice Latte and White Chocolate Cake. The cake came, it was Oreo Cookies Cake. I told the waiter I ordered the White Chocolate Cake, so he changed it. The cake came, still with all the plastic wrappers around it, unwraped it, took a pic, felt the weight of the cake, and I knew I would not like it. 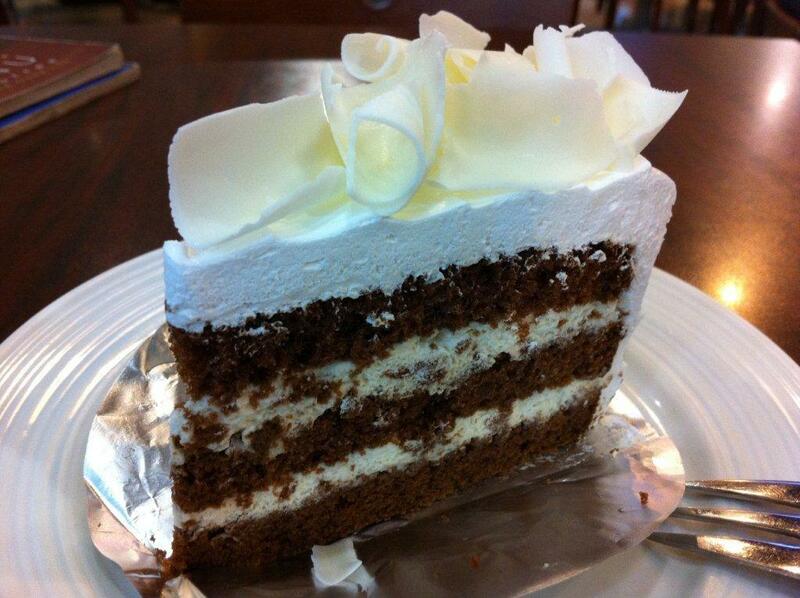 True enough, the whole cake was very light, full of cream, and the white chocolate is only the shavings on top! It was really disappointing! After a while, my coffee came. 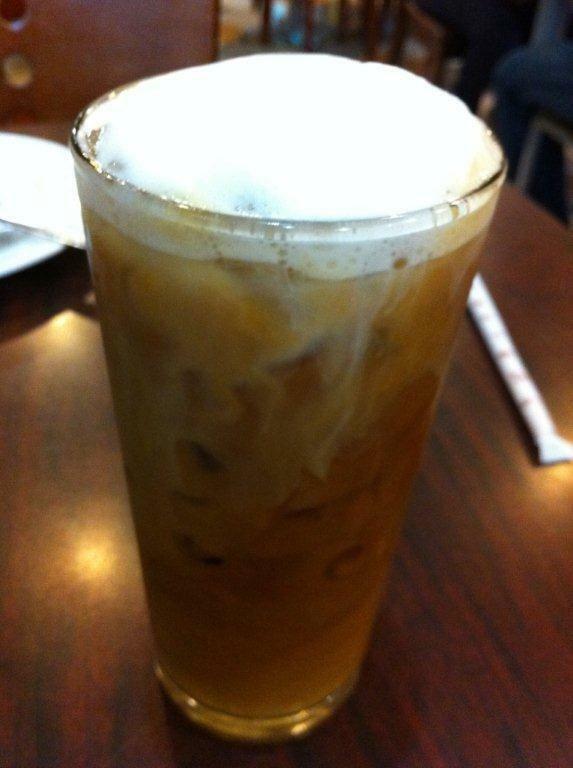 From the colour of the Ice Latte, I knew it would not taste good. 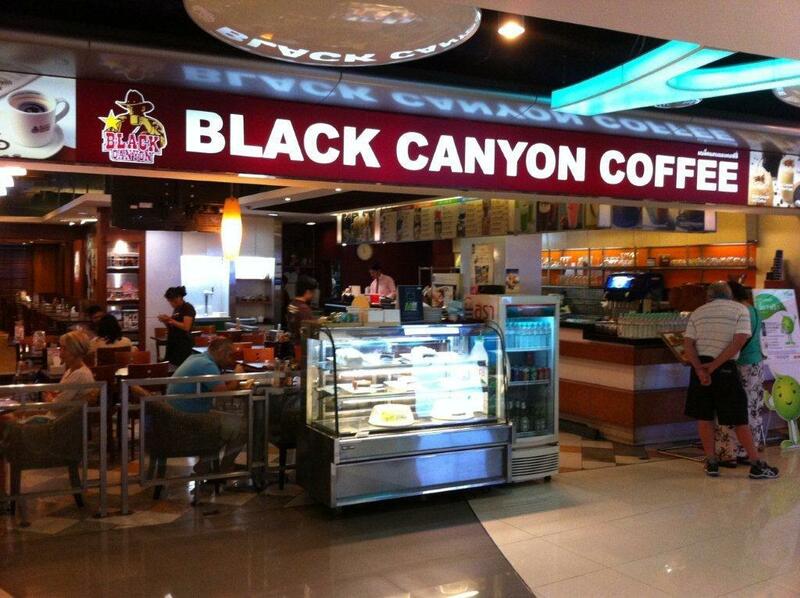 True enough, there was no coffee taste, milk inside was bland, I was like, WTF happened to Black Canyon??? The coffee tasted like overnight coffee, mixed with more than 3/4 of water and skimmed milk. It was really bad and disappointing. It was so bad, I had ate the cakey and white chocolate parts of the cake minus the cream, and left behind half glass of the Ice Latte. My advise to aspiring franchisors, if you cannot maintain your standards, maybe it’s a better idea for you to hold your expansion plans and work out a more detailed and extensive SOP and franchise plan. Location: Seriously you wanna know? Alright MBK Level 6.